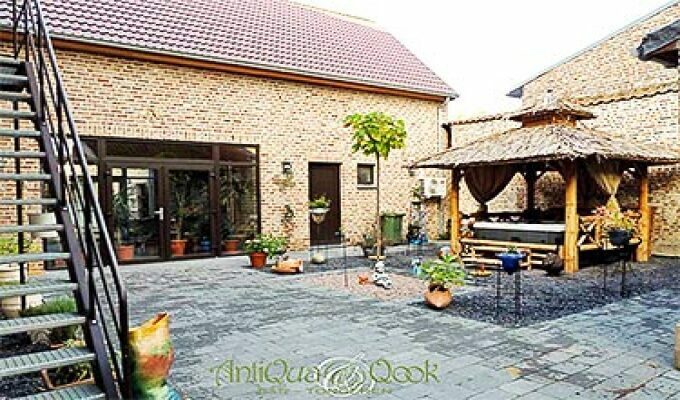 Set in a restored traditional Belgian farm in Tongeren, just 4 km from the famous Antique Market you will find AntiQua & Qook Bed & Breakfast. The 4 individually decorated suites each with private bathroom and shower will make your stay comfortable and relaxing. For those bright sunny days the garden and terrace beckons. When you arrive you will soon feel as if you're staying with friends.